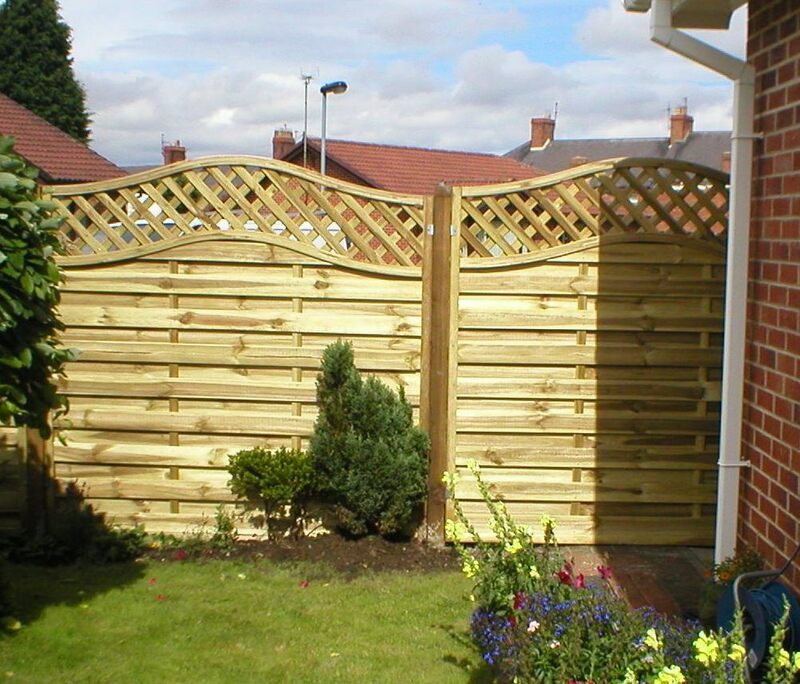 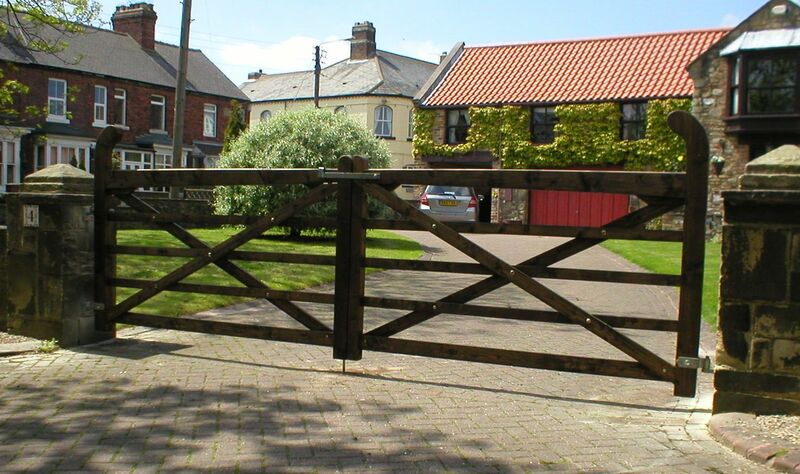 "We aim to provide a top quality product or service at an affordable price"
MH Fencing & Gates Ltd is an established family business, who has been trading for over 17 years, providing a friendly, reliable service. 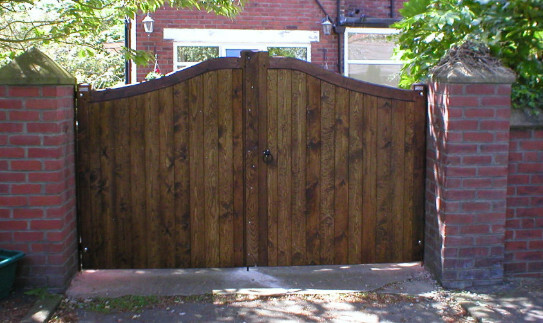 We are dedicated to customer satisfaction, and pride ourselves in the fact that this is reflected in our high level of repeat business and "word of mouth" recommendations. 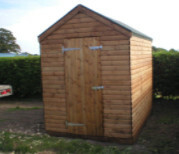 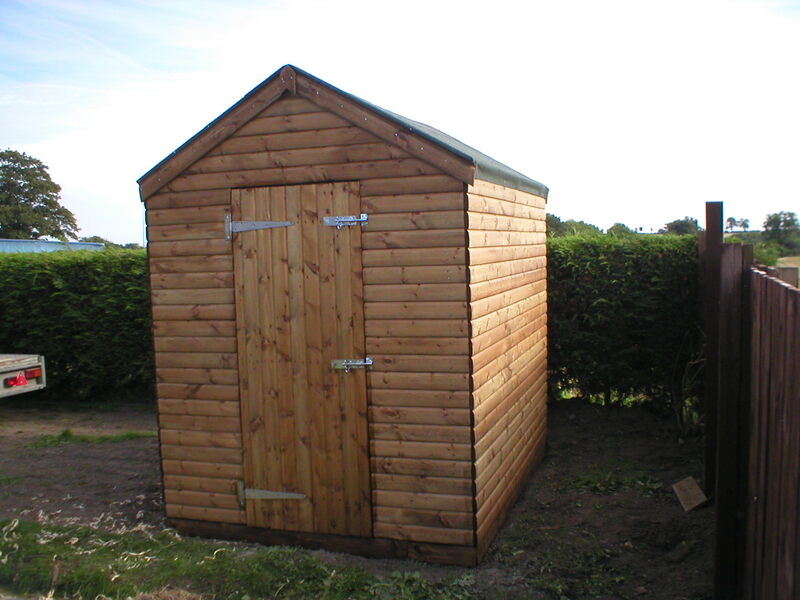 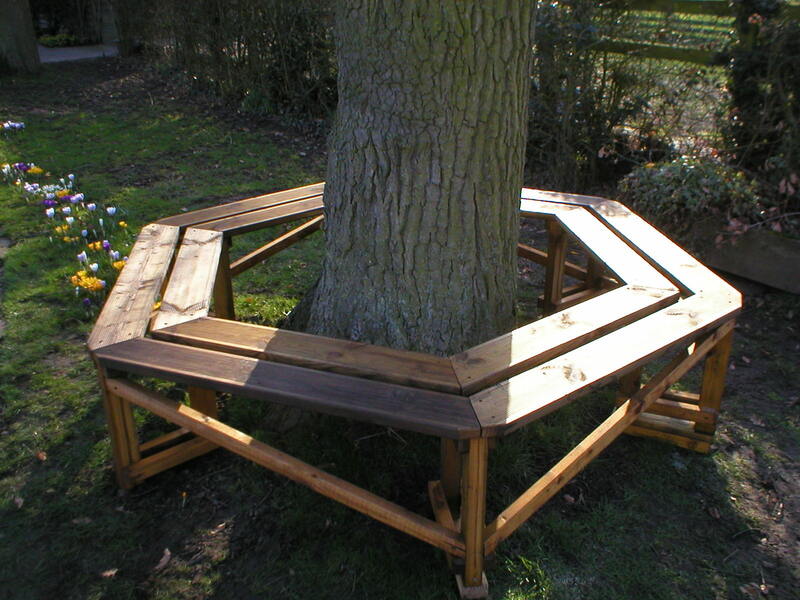 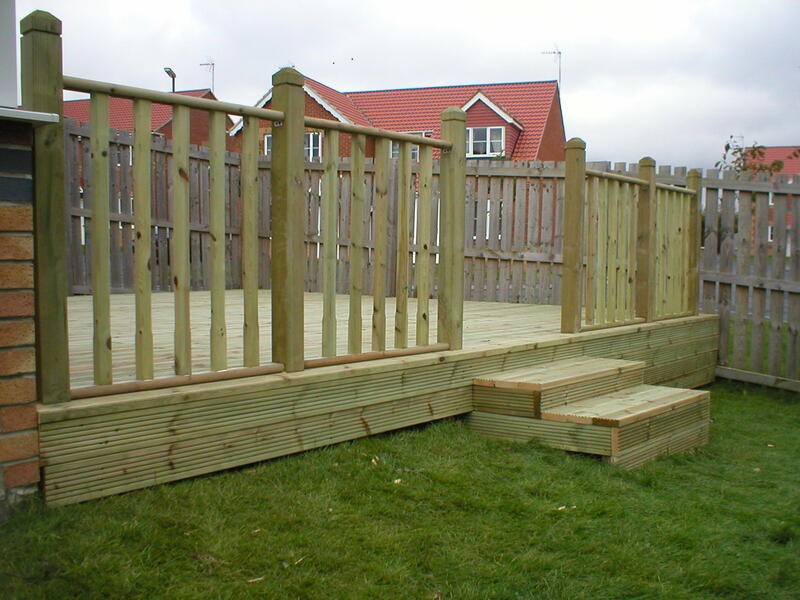 Our aim is to provide a top quality product or service at an affordable price. 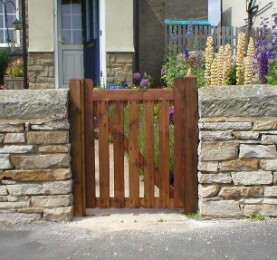 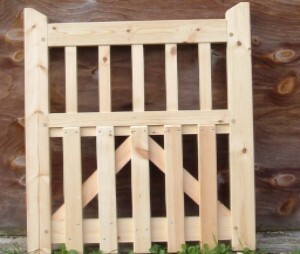 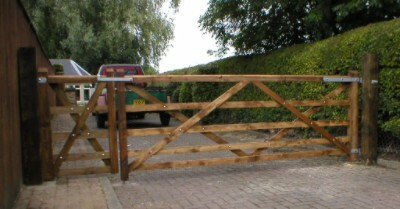 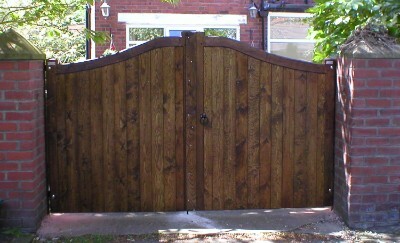 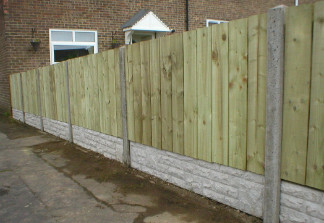 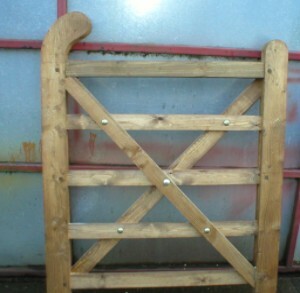 We also offer bespoke gates - so If you have an individual design you like, we can make those too.